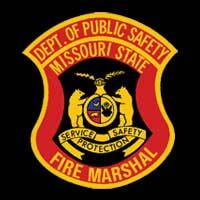 Mapaville Fire Names New Chief and Commissioner | F.F.A.M. For the first time in its’ 18-year history, the Mapaville Fire Protection District has a full-time paid chief at the helm. The district’s board voted 5-0 on November 19, to appoint Assistant Chief Dave Brown to the post. A pinning ceremony was held on December 1, during the district’s annual Christmas party. Brown, who lives in rural De Soto, will be paid $38,000 as chief and will have the use of a district vehicle. There were four applicants for the position, Acre said. 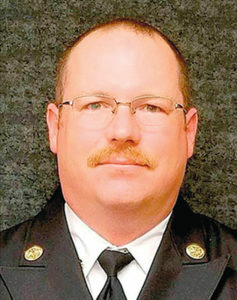 Brown, 38, was a volunteer firefighter at Mapaville for a year or so as a teenager. He has been a firefighter/EMT and administrative captain with the Hematite Fire Protection District and a full-time firefighter/EMT with the Goldman FPD. Until taking the Mapaville job, he worked full time for the Missouri Department of Corrections facility in Pacific. He also serves as deputy chief of the Jefferson County hazmat team. 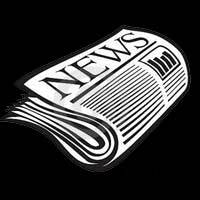 “He came on board (at Mapaville) in May as volunteer assistant chief to help with changes taking place,” Acre said. Andy Brown (Dave’s father) was named interim chief in May, following the ouster of longtime Mapaville Chief Darryl Reed amid controversy that pitted Reed and several firefighters against the board and other staff. During that time, a recall petition was filed seeking to remove Acre from the board, and Reed filed a lawsuit against the district, alleging Sunshine Law violations. The recall petition was certified in August but an October court ruling canceled the recall election. The lawsuit is awaiting a court date after several continuations. Things have become calmer in the district in recent months, Beckett said. Both board members spoke of the positive, professional atmosphere now in place. Andy Brown, 61, moves to the newly created post of fire commissioner, also a volunteer position. He will assist as the new chief transitions into his role. 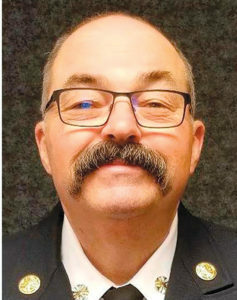 Andy Brown knew when he came out of retirement to take the chief’s job that it was strictly temporary and did not put himself into consideration for the paid post. 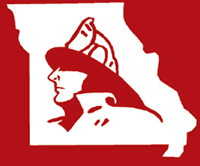 The Mapaville Fire Association was formed in 1952, making its money from the sale of fire tags. 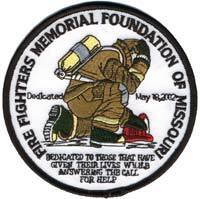 In 2000, the tax-supported Mapaville Fire Protection District was formed, with an all-volunteer force. 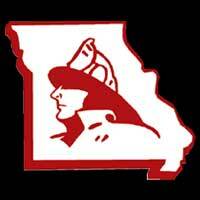 A 50-cent tax increase passed in 2016 brought the district’s tax rate to its current $1.01 per $100 of assessed valuation, nearly doubling the district’s then-$260,000 budget and allowed for the hiring of full-time firefighters and staff. Board members said the district no longer could get by with a part-time, volunteer chief. The district serves 22 square miles in central Jefferson County, including some Pevely, Hillsboro and Festus mailing addresses. “We have been behind the growth curve of other districts in the county,” Beckett said. “But now things are getting updated, modernized, brought up to speed. We’ve got people who understand the industry and have the skills to get things done and done correctly.